Overall Solutions - YTT Inc. 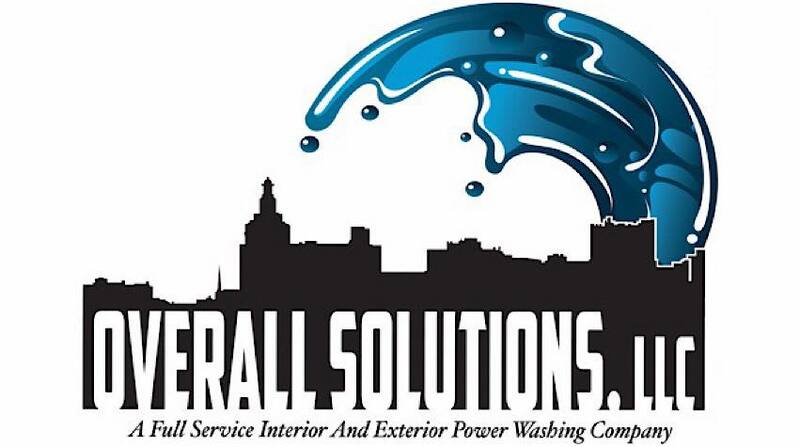 Overall Solutions, LLC is your full service, exterior and interior power washing company. Safely get rid of harmful bacteria on your home or business with Overall Solutions’ low-pressure siding washing. They also offer residential and commercial concrete and sealing using professional cleaning techniques. 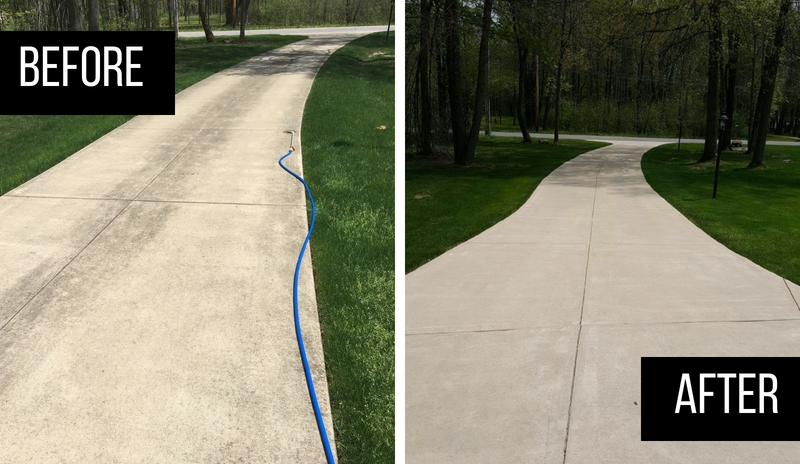 These cleaning and sealing processes help preserve your concrete surfaces for years to come! 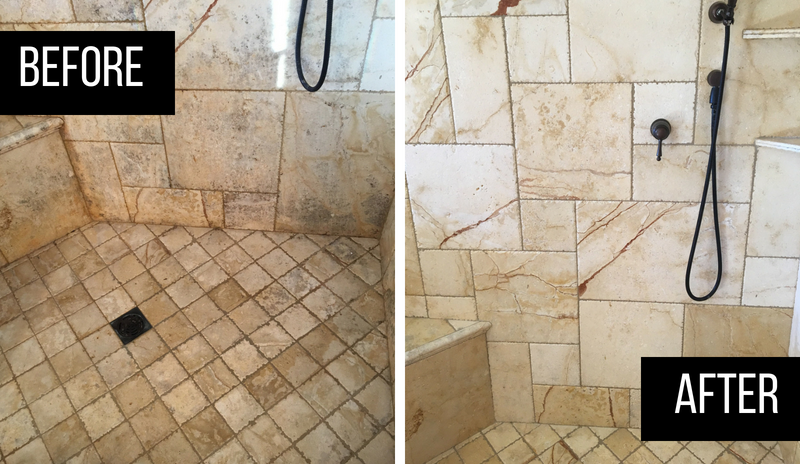 Overall Solutions uses state of the art equipment to clean the tile, stone, marble, and grout around your home or business, and offer sealing as well!